The Days of ’47 bring out three top-notch rodeo along the Wasatch Front. Growing up in Minnesota, I never had the opportunity to attend a rodeo. (There weren't too many bucking broncs on the frozen Mississippi.) It wasn't until I moved to Utah that I finally attended one. 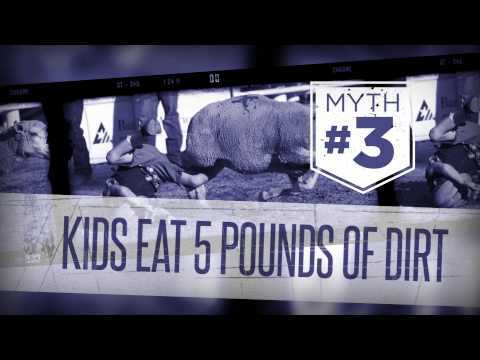 With camera in hand, I set out to clear up a few misconceptions with this video that rodeo newbies may have. Tim Johnson is the art director at KSL-TV in Salt Lake City. He and his wife, Alicia, are the proud parents of five daughters who, thankfully, look like their mother.